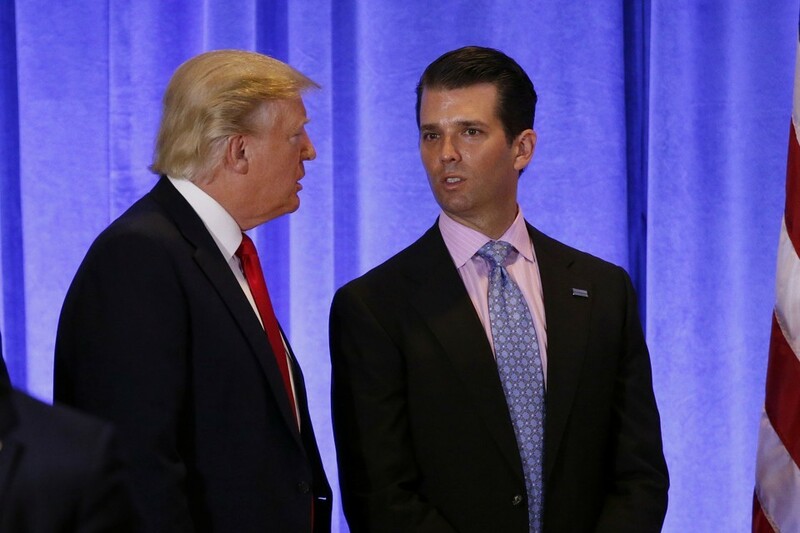 Fredo Tweets – Or, Is Don Jr. Really This Dumb? The FBI reaction to the memo is Indicative of a lot. All of congress has seen it, not just the special committees. Also weird that for the first time ever the media wants less info? What are they hiding? This is getting scary. So McCabe got fired because of it and no one who has seen it (including FBI) seems to doubt the validity of it but now the people who help unmask private citizens want to mask the perpetrators identities? Do I have that right? Insanity. Fire McCabe? Thought the White House claimed he resigned. They hang themselves with every word and tweet. A smart person would stop talking and tweeting.